I had to pick up Andrew from a friend’s house the other night. 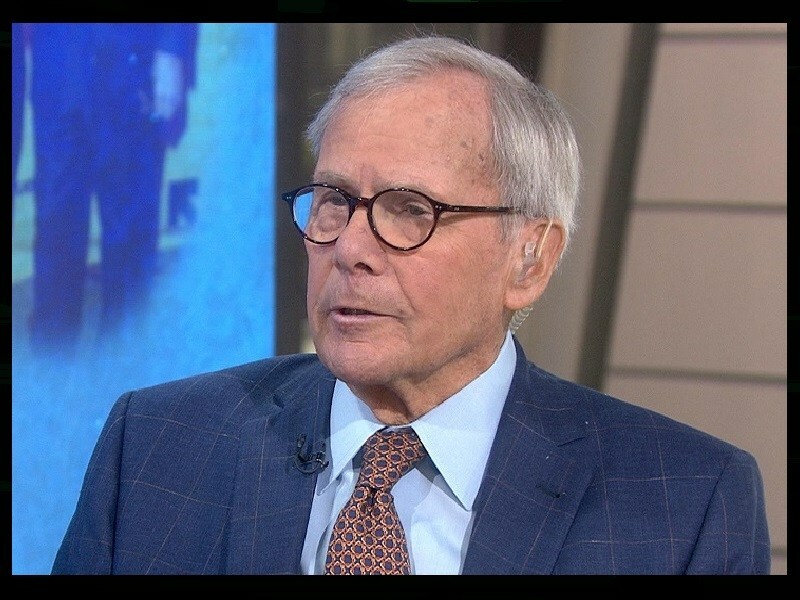 I had NPR playing on the radio and they were talking about how Tom Brokaw was recently accused of sexual harassment. “Is that illegal?” he asked. At first, I didn’t understand what he was talking about. Then it dawned on me, he’s talking about Mario Brothers. I think the premise of every Mario Brothers game that I’ve seen is that Bowser kidnaps Princess Peach and runs off with her. And the game is about Mario trying to rescue her.